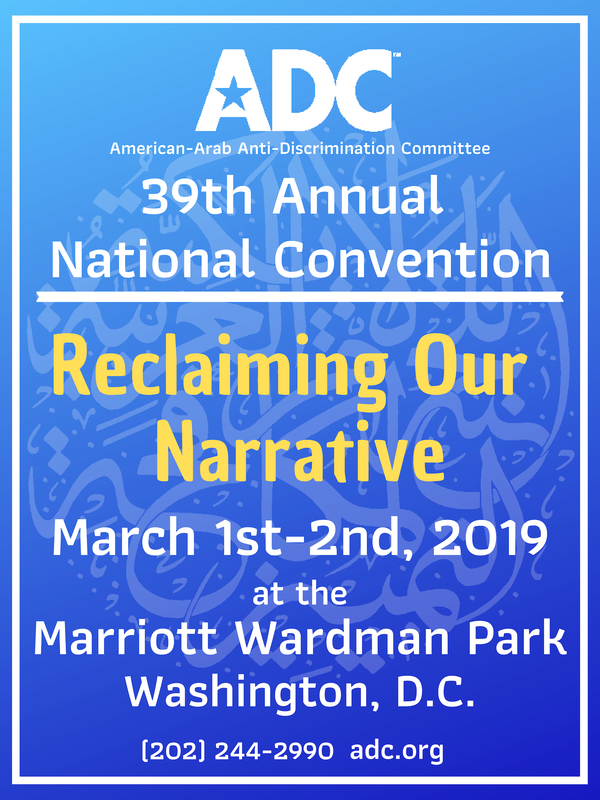 ADC National Convention, March 1-3, 2019 at the Wardman Marriott in Washington, D.C.
01234 Full Package – ADC Member Attendees: 1 $ 159.00 ea. 01234 Full Package – Not ADC Member Attendees: 1 $ 219.00 ea. 01234 Full Package – Student Member (w/ current ID) Attendees: 1 $ 69.00 ea. 01234 Student Non-Member (w/ current ID) Attendees: 1 $ 109.00 ea.